To support us online, click here! Visit the YMCA and fill out a pledge card! Questions about Pay Pal? Click here! 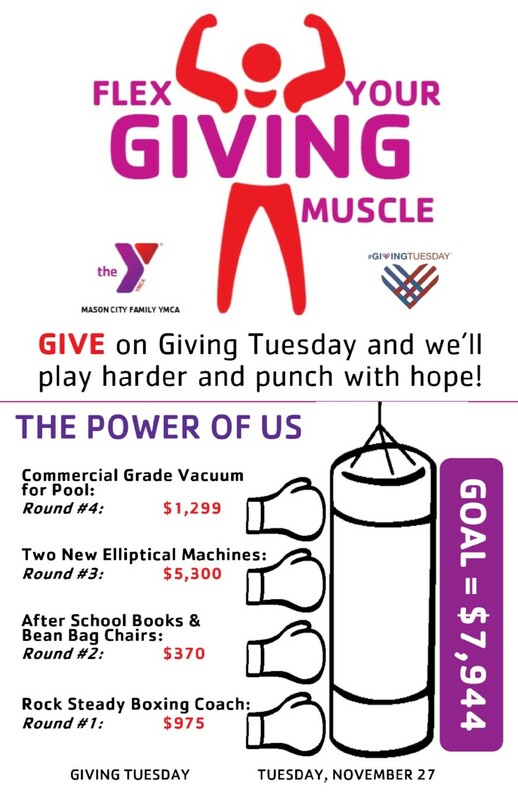 Our Giving Tuesday Campaign is here! Giving Tuesday is a global movement, "bringing people together around the values of service and giving back." To learn more about Giving Tuesday, click here. Our goal is $7,944 -- the cost to make a difference!